Such theatricality, whether cute or deranged, has definite pop-culture influences. Reality TV has often been compared to high school, but promposals are an example of high school becoming like reality TV. These hyper-planned invitations — sometimes involving an event planner — are influenced by shows like “The Bachelor,” in which marriage proposals become performance art. But a truly successful promposal demands more than a good show and a yes: It needs likes and retweets. Facebook, Instagram, and Twitter are full of photos and videos documenting the trend, often with the #promposal hashtag. Getting a prom date is sweet: Going viral with one is sweeter. It’s Prom Season and my Facebook feed is filled with pictures of kids in beautiful dresses and stunning tuxedos. 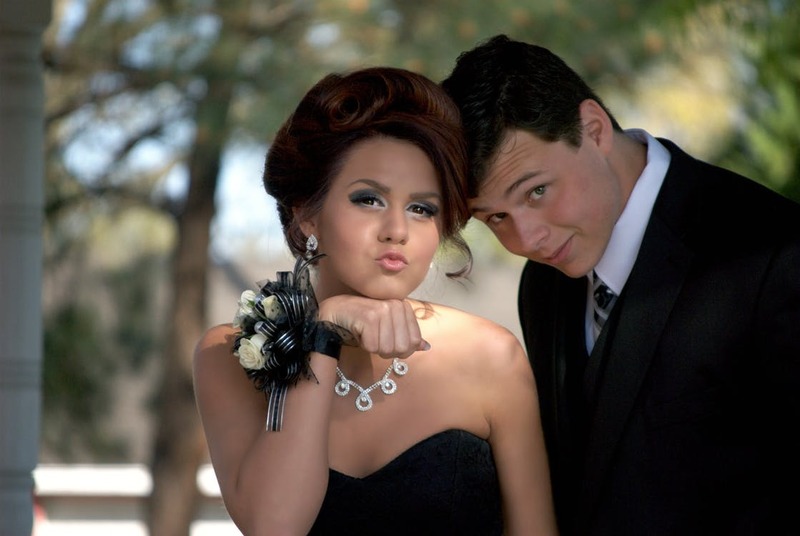 It may be the first very grown up experience for many of these teens and they look amazing. I’ve also seen quite a few Promposal videos posted but I notice those make me a little uncomfortable. I’ll admit I’m fairly conservative and try to look at things while being mindful of this bias. As much as I try, I don’t get the Promposals and I find myself a little bothered by the level of “romantic” infusion at so early an age. The expectation and show behind something so simple as a dance and the focus on “romance”, even when the two people attending aren’t romantically involved, bothers me. Many folks don’t view it in the same way of course. There is a massive trove of ideas on Pinterest and parents who clearly love and care about their teens boast about the amazing Promposals their children experienced. I guess we’re all shaped by our experiences. When I was in high school a boy asked a girl to the prom nicely (sometimes the other way around) and it was sweet but did not have the overtones of “sexuality” Promposals today seem to have. I must admit my kids are young and I have a ways to go before even having to think about this, but I wonder if I am in the minority.